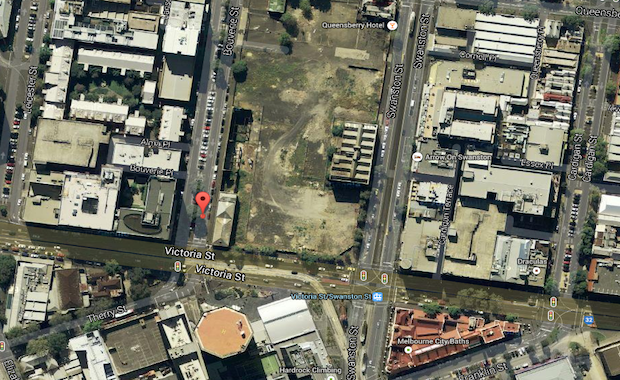 Located on the south-western corner of the former Carlton United Brewery site, 8 Bouverie Street was purchased by CES in March 2013 and now has an approved permit for 1,035 apartments plus associated retail. “This is Melbourne’s largest approved and permitted apartment site, which offers an opportunity to transform the skyline of the world’s most liveable city and capitalise on the strength of Melbourne’s real estate market,” Mr Hobart said. “This property is a genuine opportunity for developers on a world wide scale. We anticipate demand from local institutions and large-scale developers from Australia and across the globe. Mr Hobart said the location was perfect for a landmark residential development on an international scale. “The site is situated right in the middle of Melbourne’s world renowned Melbourne University and RMIT campus precincts and, being on the doorstep of the Melbourne CBD, it remains distinctly residential,” he said. Mr Cameron said the lion’s share of Melbourne’s population growth was driven by the education sector, with many new residents aspiring to live near the city’s thriving universities. “The Melbourne CBD experienced the highest population growth in suburb by percentage in 2014 and Carlton is now expected to follow suit,” Mr Cameron said.